Owning an affiliate website in the iGaming sector has always been a very lucrative business for webmasters who have been consistent in their content production while at the same time ensuring their technical SEO has been up to scratch. Over the last couple of years, we have witnessed a large number of well-established affiliate websites in the gaming industry being acquired by big affiliate networks who have looked to make the once one-man operation into a fully fledged corporate run business. It is also true that the industry has become highly competitive, which has made it more challenging for the smaller affiliate sites owners. 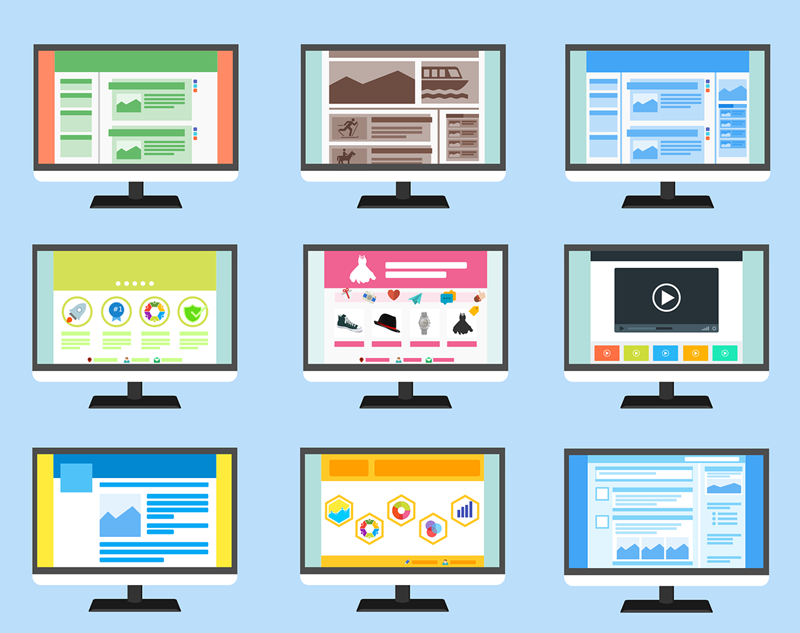 As website owners ourselves, we are aware that the demand for high profile affiliate website is increasing, however, it can take years before you can develop the experience and skills to avoid the pitfalls of starting your own affiliate website. 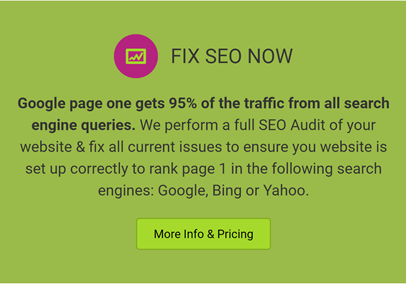 We have seen first hand while managing the SEO and content for our clients, that in 2018 there is a lot more complexity to owning an affiliate website such as ever changing technical SEO environment, the need for engaging content, in-depth keyword research and the stricter regulatory requirements such as GDPR and the UK CMA marketing guidelines. Here are the top 10 reasons to buy a pre-made affiliate website, built explicitly to rank in iGaming niches and sub-niches. Building and delivering a ready to use website might be extremely challenging if you are not familiar with a specific niche. Making changes once the site is built instead of creating it with a particular goal in mind and with full knowledge of competitors, it is an entirely different story. It will save you 100 hundreds of hours of your time, not to mention money in the long run. We have no doubt about this! 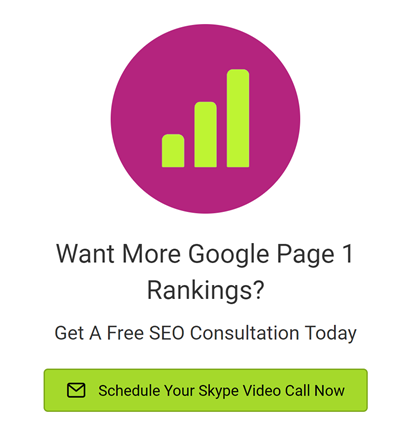 For the best results, you need to be on top of your technical search engine optimisation. Competition in the affiliate business is pretty aggressive, there is no way to trick search engines, but your technical SEO has to be spot on, no room for those mistakes that could be overlooked in other niches. When it comes to the iGaming niche, you are playing with the pros! Content is king, as we are sure you have heard many times in SEO circles. Information is vital to rank your websites on search engines, but it becomes even more critical in the affiliate industry. Let’s take the online Casino niche for example; there are specific topics and keywords that will have chances to rank among all the competitors out there, and these content assets are all based on in-depth and accurate keyword analysis. Merely writing hundreds of thousands of words, without a well research target phase or phrases will be a waste of time. Even more so if you attempt to rank a poor piece of content with backlinks without proper analysis of the keyword phrase first. It sounds like stating the obvious, but actually, it is not. We analyse a lot of websites every day, and, even though the majority of affiliate websites are mobile responsive, it seems that a lot of them are still experiencing issues with their responsive tables. 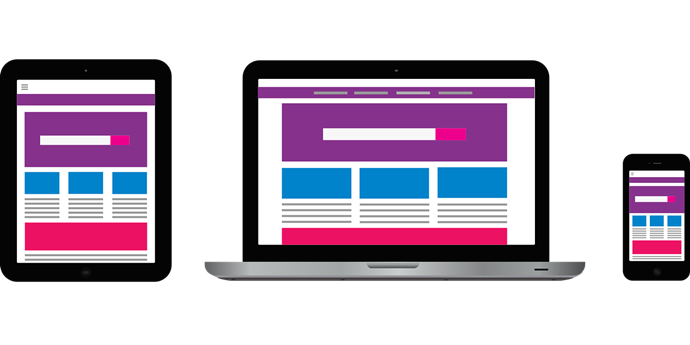 A non-mobile responsive element on your site, even if it is only one, can negatively affect your position in search results. Google is already crawling every website firstly by their mobile version, and in by early Q2 of 2018, it will transition to a mobile first index which means if your site is not mobile responsive, expect to see a drop in your rankings. This is why we have decided to concentrate on mobile first while creating new affiliate sites, to make them look great also on smartphone and tablets. We perform all the tests needed before delivering an affiliate website. This means that once the client gets it, it is ready to be used, with no extra work. If a client has already affiliate deals in place, we add the marketing material and all the links, being sure to optimise the user experience while doing it. Content management system user guide videos are also provided as part of a seamless handover process. Developing a site can take quite a bit. We can deliver a website within hours if in inventory, and we also provide packages of 5 sites (including 50,000 words each) in approximately eight to ten weeks. 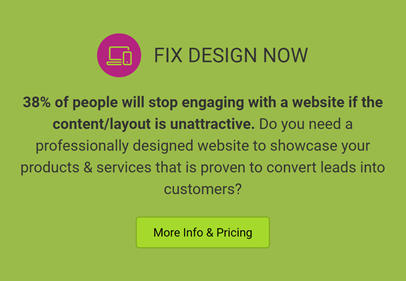 Getting a pre-made affiliate website does not mean having to accept a design that it is not what a client had in mind. We do offer customised designs; we work with the client to deliver the product they want, without compromising efficiency and SEO factors. Getting an affiliate site up and running is only the first step. An empty website will not go anywhere. 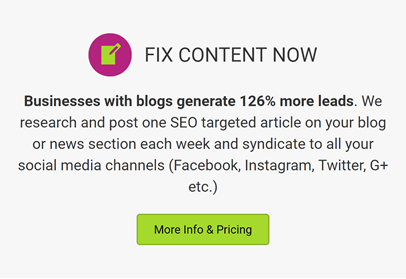 Good content is vital, and that is why we add around 25/30 carefully prepared articles to every affiliate site we make, for a total of 50.000 words. Engaging with visitors is another extremely important factor, and it enhances the user experience. We specialise in lead generation, and every website we create has the functionality to increase engagement to build brand awareness and turning first-time visitors into returning ones. GDPR is and has been a hot topic for the last few months. Every website in every niche will have to be compliant by the 25th of May. We are already working to offer the best solution for our client’s websites and to implement the best practice on our newly designed affiliate properties. We also know that adhering responsible gambling policies is a must in this industry, and all websites abide by UK Gambling Commission Marketing Guidelines. If you are interested in viewing our available iGaming affiliate websites inventory, please contact us today.